From concept to design make your vision a reality. We will help you create doors to customize a home or business. 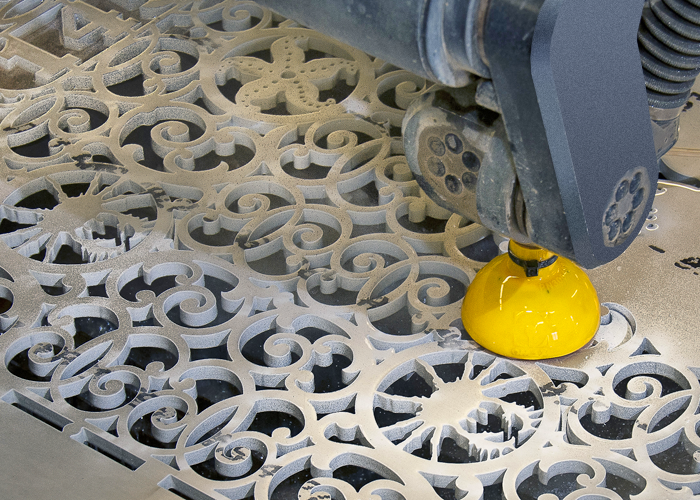 Bronze, stainless steel, carbon steel, aluminum, in almost any thickness, can be cut using our water jet.